UAE Online Visa - The Best Dubai Visa Supplier: Reasons! Why People Are Still Enthusiast About UAEOnlineVisa.com? Reasons! Why People Are Still Enthusiast About UAEOnlineVisa.com? UAEOnlineVisa.com is one of the best visa agencies in Dubai that offer a hassle free and professional Dubai visa service and process your visa application in a short period of time. They have a competent visa team that gives an easy and fast visa service. 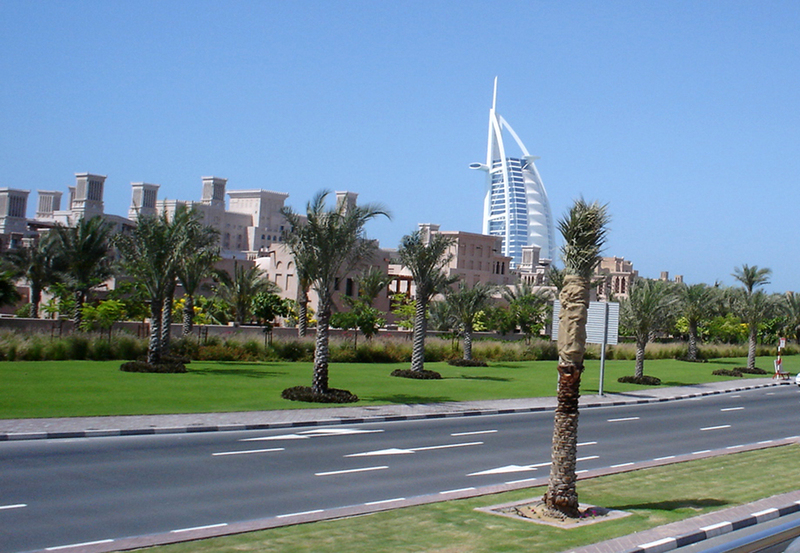 To obtain Dubai the applicant needed to book Dubai visa online through their portal. Their visa expert provides the necessary info about Dubai visa which helps the applicant to choose the exact visa type. UAE Online Visa provides six types of Dubai visa, just understand your needs and choose any one which is most convenient for you. Have a look on the following Dubai visa types. 7 Days Visa: This visa type is valid for 7 days availed by passenger, having a short term visit to Dubai. 14 Days visa: This form of visa is issued for 14 days and it allows visa holder to stay in Dubai for more than a week i.e. 14 days. The visa holder must not exceed the staying limit of maximum 14 days. 30 Days visa: This form of Visa allows the applicant to stay in Dubai for 30 days from the date of entry to Dubai. 30 Days Multiple Entry Visa: This form of visa allows the applicant to visit Dubai multiple times in the duration of 30 days and it is valid for 58 days from the date of issue. 90 Days Visa: This form of visa is issued for longer stay and It allows the visa holder to stay in Dubai for 90 days. The visa holder must not exceed the staying limit of maximum 90 days. 90 Days Multiple Entry Visa: If you want to visit Dubai frequently, then this visa is appropriate for you. With this form of visa, you can visit Dubai multiple times in the duration of 90 days. A color scanned of passport with six months of validity. A color scanned copy of passport size photograph which taken against a white background. Above given documents are mandatory for visa processing, but there might be some additional documents for Dubai visa. Step 1: Fill out the online visa application form carefully and accurately. Step 2: Upload mandatory documents such as photo and Passport. Step 3: Make payment via bank transfer mode. Step 4: Receive your visa via Email in JPG format. Once you complete the visa application process properly, our visa processing experts will get back to you if any additional info required. Ok To Board is a mandatory condition of an airline for the verification of your visa. If you are the citizen of Bangladesh, India, Sri Lanka or Nepal, then it is obligatory for you to apply for Ok To Board. To avoid the fake visa issue The UAE Gov passed the rule of OTB stamp. After receiving a valid visa copy, you have to send it to the airline for the next verification. After cross check your details, airline approves it with Ok To Board stamp. You can take an advantage of Free Ok To Board service offered by UAE Online Visa. If you want to enter Dubai then you must need a visa to Dubai in advance. UAEOnlineVisa.com, helps the applicant to understand the Dubai visa application process and all information required to apply for a visa. UAE Online Visa also provides Express Dubai Visa for faster visa processing which only takes only 1 to 2 working days for visa approval. For more information, please visit us on: UAEOnlineVisa.com or drop a mail on info@uaeonlinevisa.com.